Our commitment to providing our customers with exceptional service is through our passion and dedication to the industry while using the latest equipment and technology available. 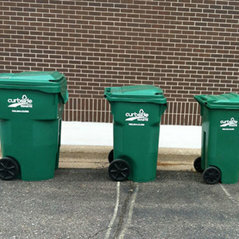 We provide commercial and residential waste collection to the greater Minneapolis area, we have many sizes of containers for our residential and Commercial customers to choose from. We also offer 4, 6, and 8 yards for residential clean outs and minor home renovations. We appreciate your commitment to keep your trash service local. Service is our key to success, we value our customers, and will work hard to earn your business. We offer competitive pricing and accept all major credit cards. 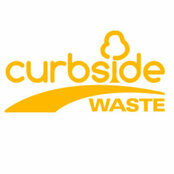 So Contact us today and let our knowledgeable staff assist with your waste needs. Typical Job Costs:We offer competitive rates on residential and commercial waste removal. We also offer dumpster rental for your clean up or demo needs. Although it was difficult at first to talk to customer service; Kelsey was very helpful, professional and provided great customer service. Thank you Kelsey! !